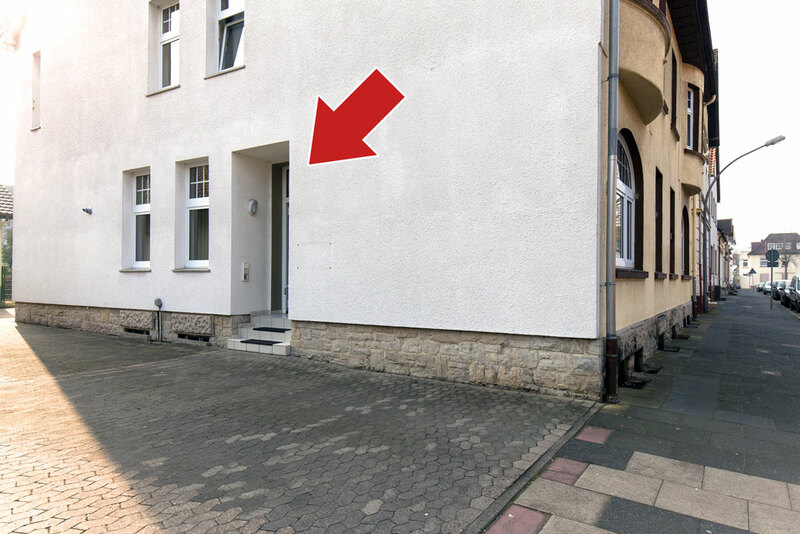 Home | Flüchtlingshilfe Lippe e.V. Our accessibility by telephone you can find under contact. Flüchtlingshilfe Lippe e.V. offers independent and partial counseling for refugees concerning all questions about social legislation and rights of residence as well as questions about the asylum procedures. 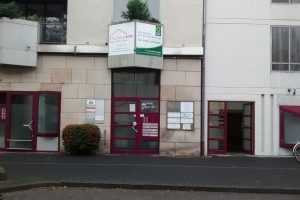 The office of the local counseling is located in Detmold. Furthermore, we offer mobile regional counseling, which takes place in other communities in the Lippe-district on a regular basis. 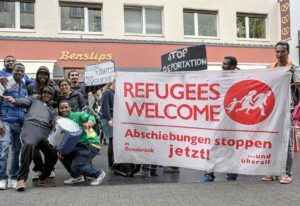 In addition, we provide open consultation-hours concerning the asylum procedures at the emergency accommodation in Detmold and the ZUE (initial reception center) Oerlinghausen. You can find all information on counseling (office hours, locations) under counseling. Local and mobile counseling are meant for refugees who have already been distributed to the communities and who live here in the Lippe-district. They address people with unsettled residence titles such as “Duldung” (toleration) or “Aufenthaltsgestattung” (temporary permission to stay) and people without papers. At the local counseling, you will find answers to questions concerning rights of asylum as well as the social legislation. The mobile counseling takes place alternately every three weeks in Barntrup, Bexterhagen and Lügde. Augustdorf Evangelisches Gemeindehaus, Pastorenweg 26, Leopoldshöhe Wednesday, 13.01. 3 p.m. to 5 p.m.
Bad Meinberg Evangelisches Gemeindehaus, Am Müllerberg, Thursday, 14.01. 1 p.m. to 3 p.m.
Barntrup Evangelisches Gemeindehaus, Obere Straße, Tuesday, 26.01. 3 p.m. to 5 p.m.
Blomberg, Lehmbrink 13 /access through Königsberger Str. Thursday, 28.01. 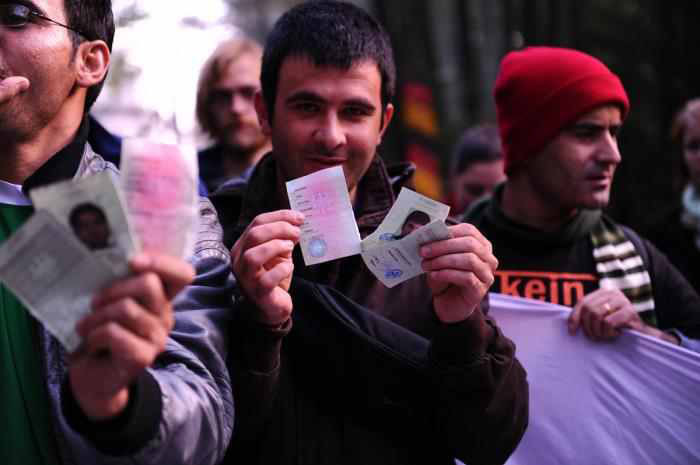 12 p.m. to 2 p.m.
Leopoldshöhe Asylunterkunft Bexterhagen, Am großen Holz 9 Tuesday, 19.01. 4 p.m. to 5.30 p.m.
Lügde Evangelisches Gemeindehaus An der Stadtmauer Tuesday, 02.02. 3 p.m. to 5 p.m. The counseling on asylum procedures addresses people who have just arrived in Germany and who still live in so-called initial reception centers. 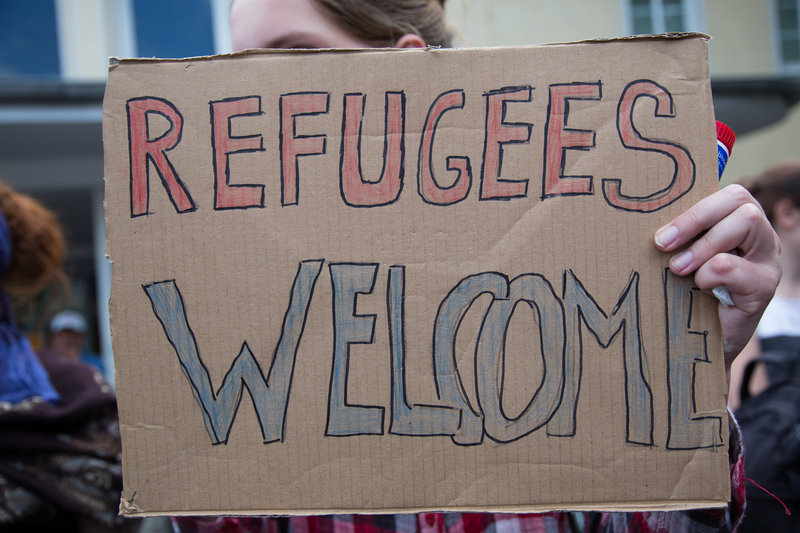 We provide counseling at the initial reception centers in Detmold and Oerlinghausen to allow the refugees to inform themselves on the hearing of the asylum procedures and their rights. We work with open consultation-hours and group counseling. Volunteers support us and distribute brochures with basic information. Three times a week we offer information on the asylum procedures. Counseling with Jennifer Banke, Johanna Gramlich, Svenja Haberecht, and Situ Schymanski.